Cricket Let’s Play USA will host its 2018 Awards Presentation on Sunday 18th November from 3pm at the As Saddiq Organization, 117-25 133 Street, South Ozone Park, NY 11420 (iA). Come and recognize the efforts of our youth cricketers from the entry level, “Pee Wee” five (5) year olds to the U-14’s and more. Awards will be presented in multiple categories. All contributors, volunteers and donors will be recognized as well. 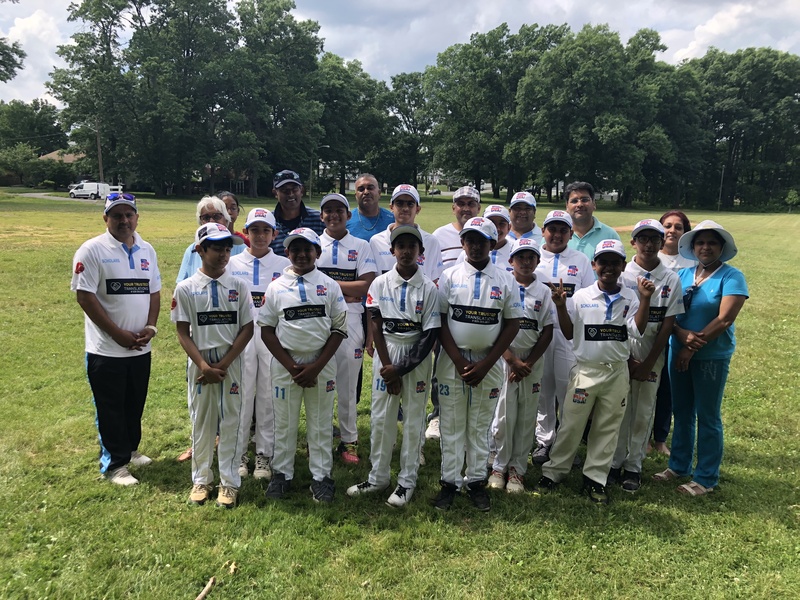 This past season CLPUSA U-14’s contested the East Coast Youth Cricket League (EYCL), with teams from New York, New Jersey, Pennsylvania and the Maryland DC area. With the U-14’s based in Jamaica, Queens, CLPUSA, continued M-UWS Cricket on the Upper West Side of Manhattan for entry level students. This entry was posted in Headlines and tagged As Saddiq Organization, Awards Fund Raising Dinner, CLPUSA, cricket in america, Cricket In Jamaica, Cricket in Manhattan, Cricket in New York, Cricket In NYC, Cricket in Queens, Cricket in USA, Cricket Let's Play USA, Eva-Zan for Babies, EYCL, Indoor Cricket, Mighty Cleaning and Security Services, Pee Wee Cricket, Winter Training, Youth Cricket. Bookmark the permalink.